DAMASCUS, April 15 (Xinhua) -- Syrian President Bashar al-Assad said Sunday that the U.S.-led missile strike on Syria was coupled with a campaign of lies in the UN Security Council, according to the state news agency SANA. 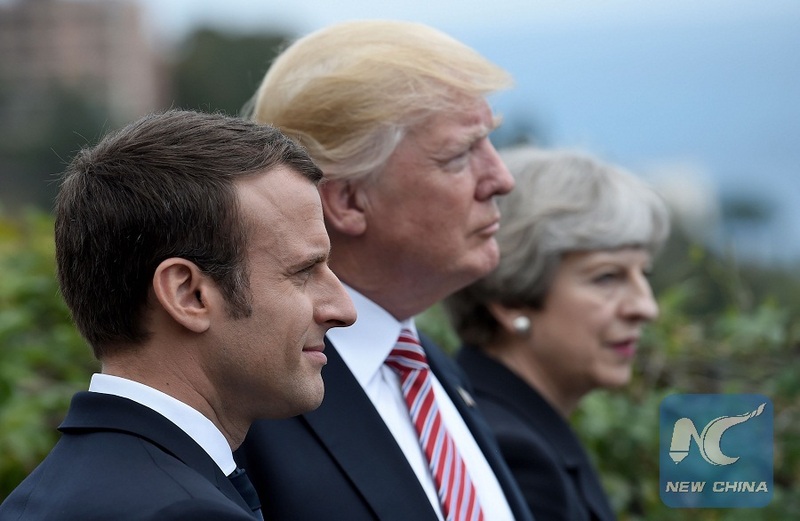 The tripartite strike launched by the United States, Britain and France against Syria, the campaign of lies and misdirection at the UN Security Council against Syria and Russia proved that both countries were fighting not only against terrorism but also breach of the international law based on the respect of the countries' sovereignty, Assad said. His remarks came during his meeting with a delegation from Russian Federation in Damascus. Members of the delegation slammed the U.S.-led strike as a clear violation of international accords, adding that the attack came at a time when the Syrians were working to restore stability and rebuild what was destroyed by the terrorist groups. They also affirmed that Russia would remain firm in its support for Syria.